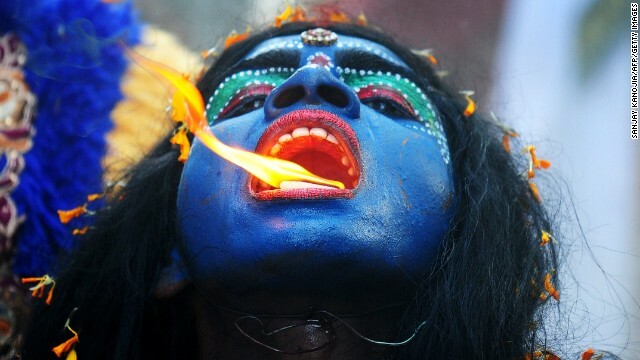 (CNN) - Diwali is one of the most important Hindu festivals in India - but the colorful customs and meanings associated with it can vary dramatically depending on whether you reside in the countryside or the city. On the streets of densely populated conurbations like Mumbai, Diwali - popularly known as the Festival of Lights - is often a raucous affair, marked by a cacophony of firecrackers on the streets and a flourish of ceremonial gambling in the home. The wealthier urban dwellers splurge on gold, jewelry, clothes and expensive gifts such as electronics, which they buy for themselves and their loved ones. (CNN) – India approved quotas for minority groups Thursday in a move that was widely seen as the ruling party's attempt to woo Muslim voters in a key state. The federal cabinet set aside a 4.5% minority quota in jobs and education within an existing 27 percent quota for what are known as Other Backward Classes, traditionally the lowest rungs of the Hindu caste system otherwise known as Dalits. 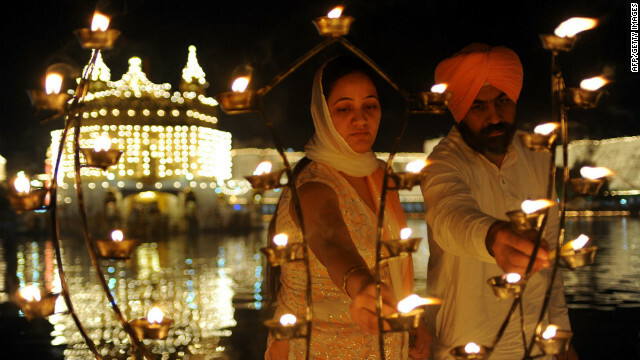 The Indian constitution prohibits privileges based on religion but Thursday's decision would allow economically and socially disadvantaged minorities - Muslims, Sikhs, Christians, Buddhists and Zoroastrians - to be included in affirmative action programs. Nwe Delhi (CNN) - What could possibly be more popular than the latest iPhone? An Indian company is hoping that among India's Muslims, it will be the new Quran mobile, a smartphone loaded with Islamic features. 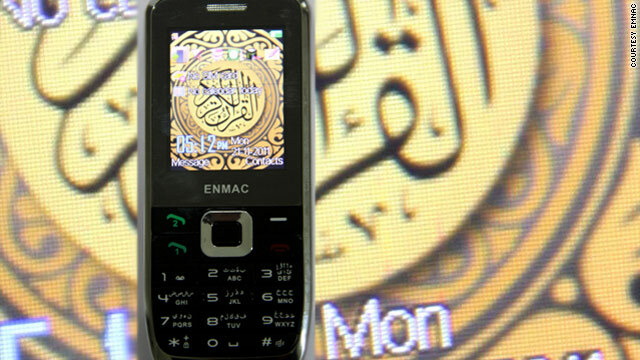 The new ENMAC Quran MQ3500 phone, launched last month in India, comes with Islam's holy book translated in 29 languages and a compass that directs users toward Mecca. Muslims bow in the direction of the holy city for prayers five times a day. The $76 phone also features an Islamic calendar, downloaded holy books, a calculator for zakat (donation to charity) and an automatic ring silencer that can be set up for prayer times at mosques.